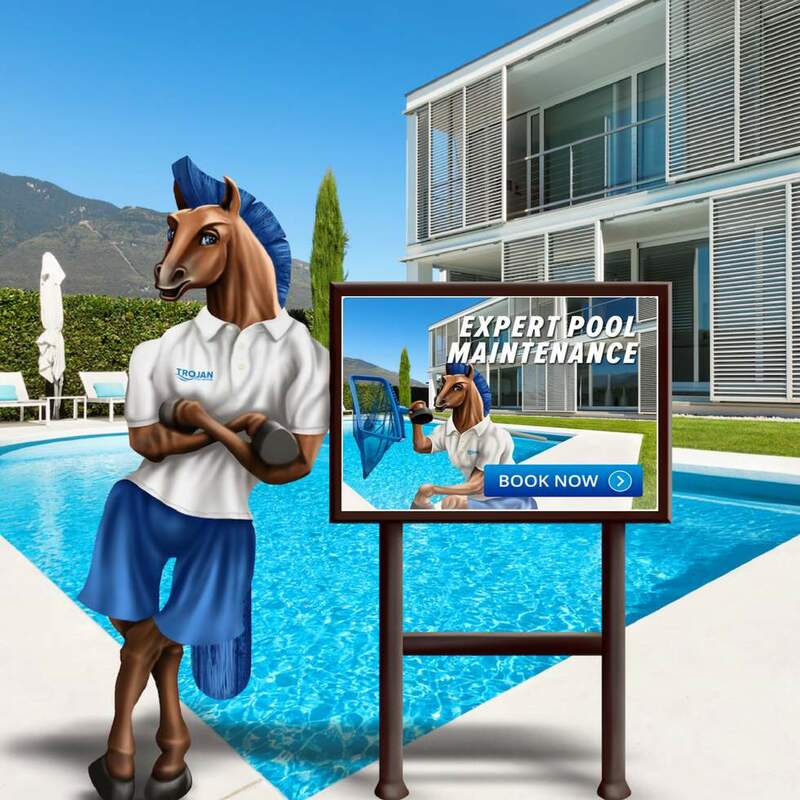 With trained mobile service teams equipped for expert pool servicing Gold Coast, Trojan Pools Services are here for all your residential or commercial pool maintenance. Using our computerised water testing equipment, we’ll give you a fast, accurate diagnosis about the condition of your pool water and prescribe exactly what your pool needs to keep it in great condition. 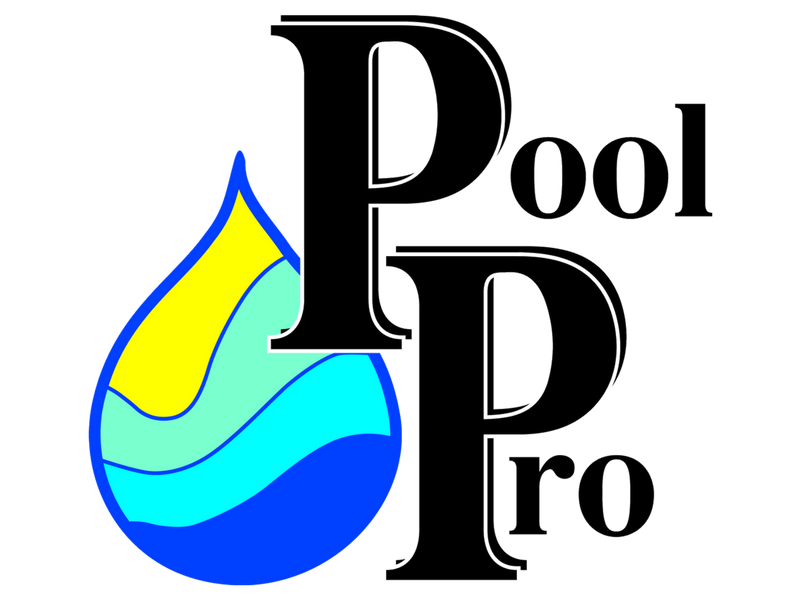 Trojan pool stores are conveniently located and offer an extensive array of products, services and expert advice. 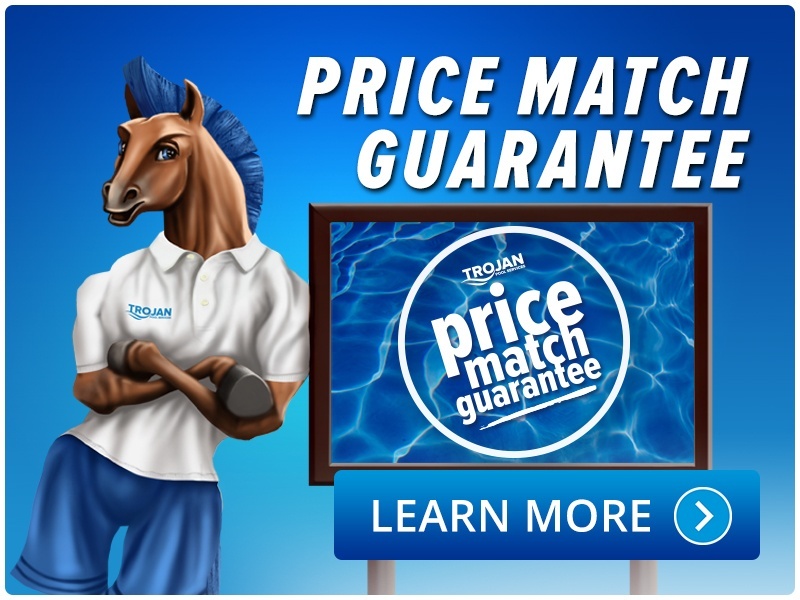 Whatever your type of pool, Trojan has the pool products for you. 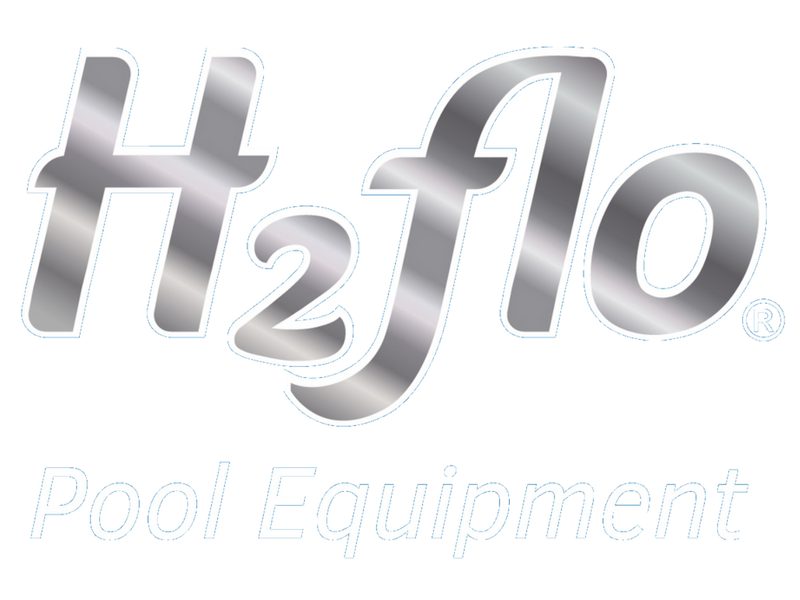 We have a vast range of brands and models incorporating the latest, advanced pool cleaning technology plus great pool toys for the kids. Trojan Pool Services are able to deliver chemical to our local clients in two ways. Find out delivery options that bets suit you.